I have to clear the store-bought puff pastry and dairy whipping cream before they expired. So I try made these easy version of Portuguese tarts instead of the earlier version. 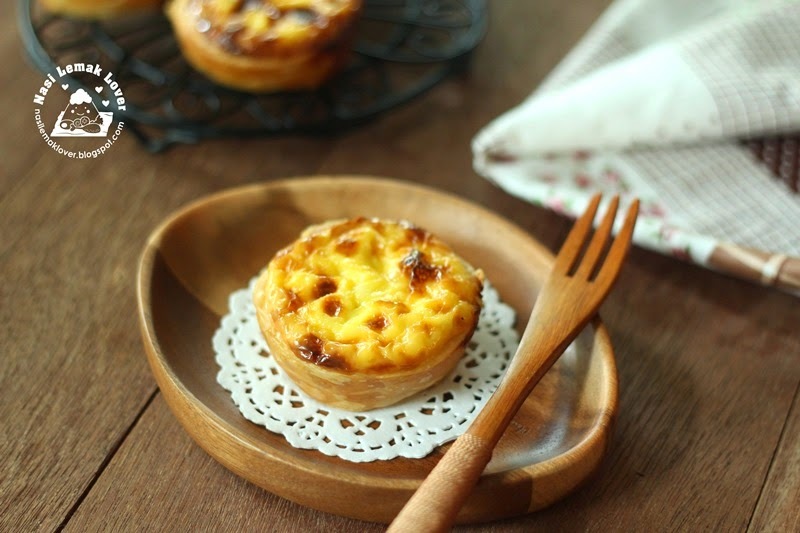 Using store-bought puff pastry to make the case, it was a breeze and so quick can enjoy this yummy Portuguese egg tarts at home. The other day my sister sent me few home grown passion fruits. First I used few fruits to make the orange and passion fruit gateau. 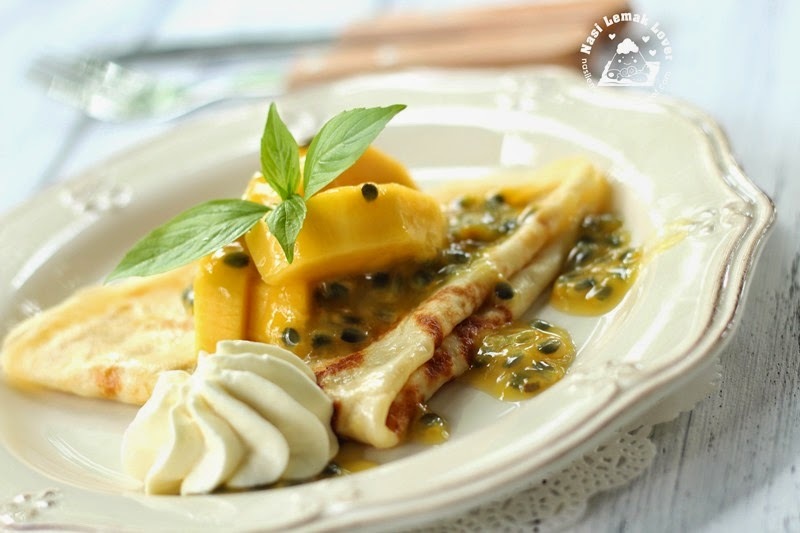 The balance I used to make this crepes with passion fruit sauce. I eaten a similar crepes in a café at Ho Chi Minh five years ago, can't forgot the nice taste. I have been looking for a good plain bread recipe that using direct dough method rather than overnight sponge dough, tangzhong, 17hrs dough & etc which requires ahead planning ( actually I have made this bread 3 times in a row). For time being, I don't think I will make all other methods of bread that I have tried out earlier. This bread was super good, stay soft till next day, and my family can't stop eating this bread. And this recipe just requires few basic ingredients and using less butter. 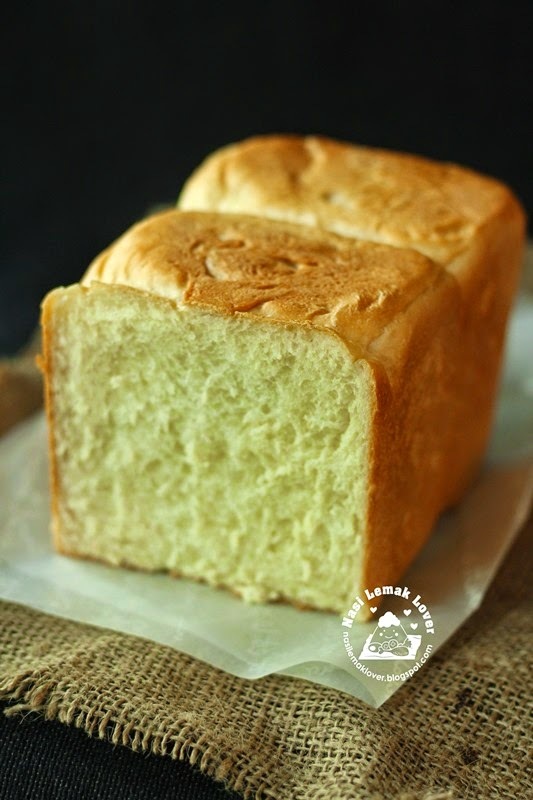 This recipe came from the famous Taiwan's Master Baker Wu Pao Chun. Lets continue with the Paris and London trip update. Actually I still have many outstanding trips yet to post, Hanoi, Kelantan, Taiping, Tokyo & Hokkaido and Cameron Highlands, not sure I can finish update or not.. This is Arc de Triomphe, we just have a short visit only. When my daughter enjoying this dish, she keep saying this is tooooo yummy and non-stop eating..Maybe due to she likes lychee a lot ^_^. Anyway, I have to agreed with her, this dish is full of flavours, sweet, sour and savoury, something like sweet and sour pork. And love the juicy lychee hide inside the pork balls. Lychee is in season now, it is cheap and fresh, quickly to get some to try this out. 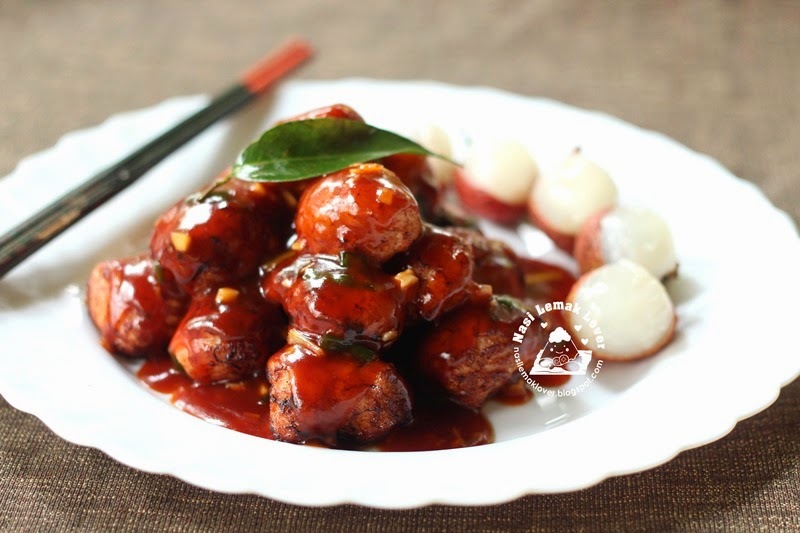 Lychee pork is a famous traditional Hokkien dish, especially Fu Zhou peoples like to cook it. A thin slice of pork to wrap with fresh lychee, to reassemble like a lychee shape ( you can use canned lychee but prefer to use fresh lychee). Sometime, people also replace lychee with pineapple or water chestnut. Before the party, i checked with my son what he would like to have in his Birthday party. He requested this caramel popcorn. 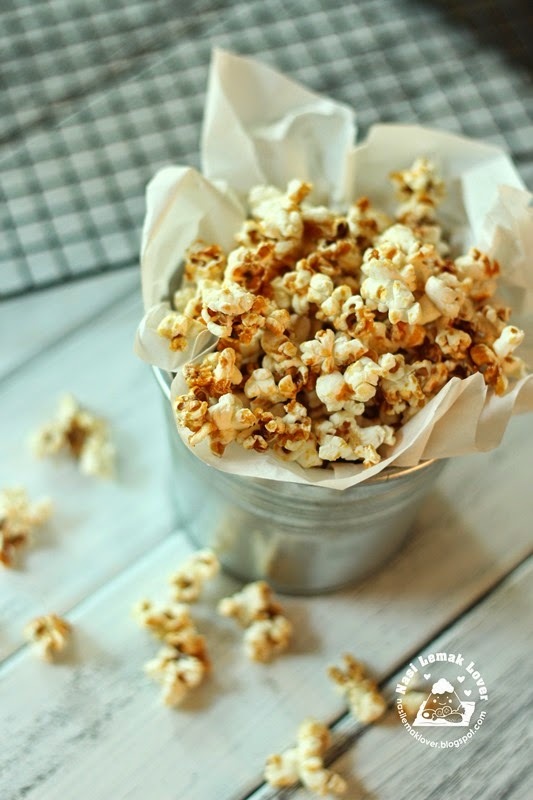 When I making this popcorn, remind me of an invitation came to me few years back as to invite me to appear in a TV morning program to teach how to make popcorn. I was shy at that time, so I turn down the invitation ^_^. Last week I was so busy organized my son's 10th Birthday party. This time I planned a Birthday party with a theme: Blue Ocean. My son Desmond like sea animals eg killer whale, whale & etc. 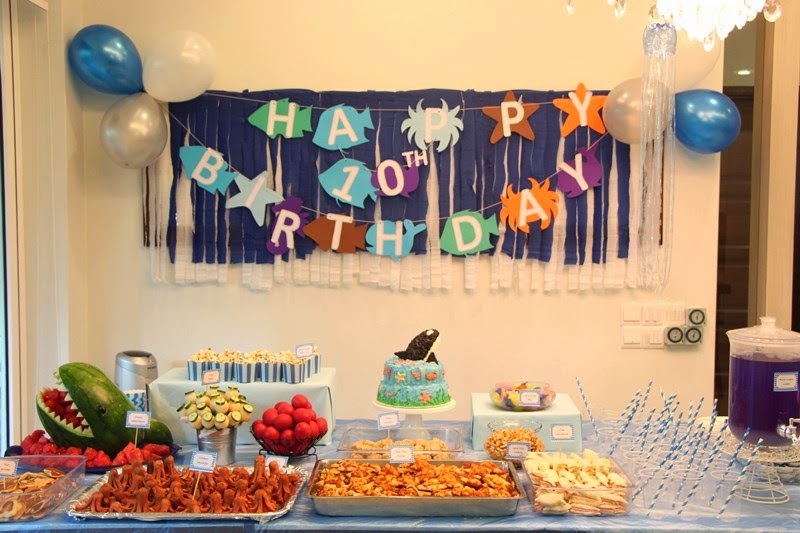 I started this party planning few months back, google for some blue ocean party ideas, then later have to shop the related party items (need time to shop items that related to blue), planned what foods to be prepared. On the beginning of last week, started to bake cookies, made pop corns, handmade invitation card & food tags, handmade banner and made the Birthday cake which my son said must have the Killer whale on the cake. I didn't disappointed him with a 3D killer whale on top of the cake. 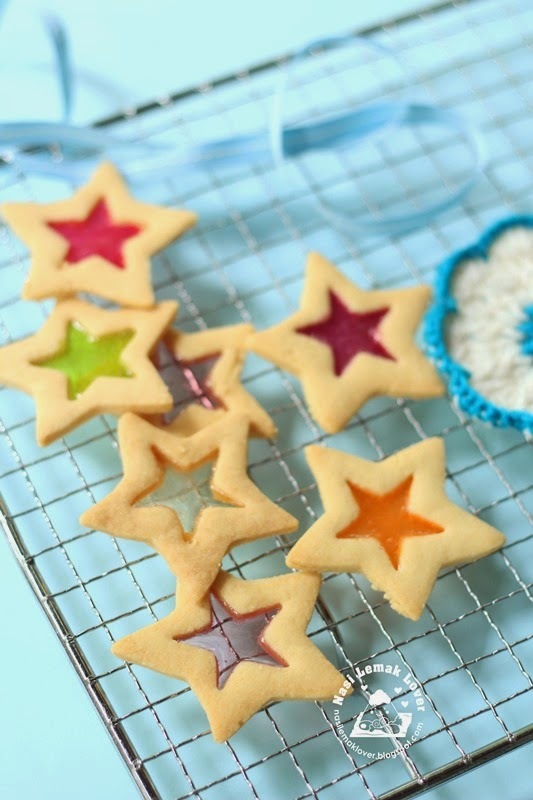 When I saw Jozelyn made this stained glass cookies, just inspired me to bake some for my son's coming Birthday party. 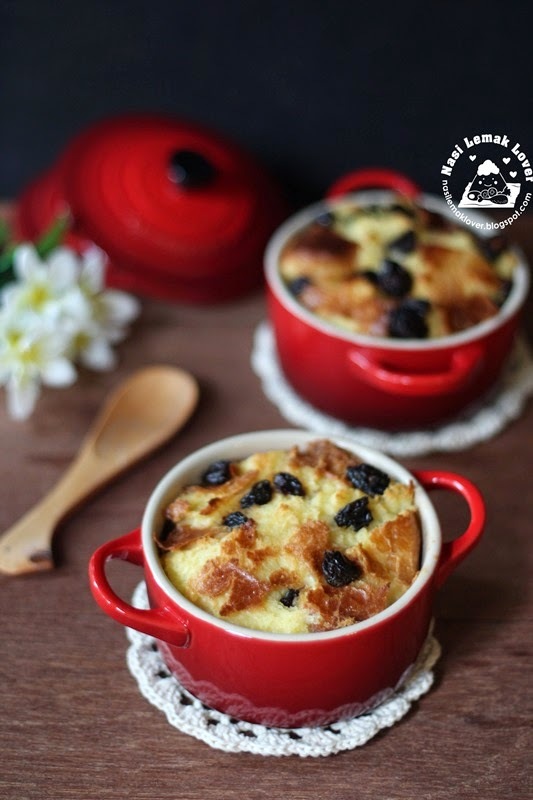 I save two of the Parisian brioche that I made the other day, so I can use them for making this bread pudding. It was buttery and milky while I was enjoying this pudding while hot. The other day I told my cooking buddies that I am planning to bake some Brioche. They forwarded to me few recipes to try. And they also told me there are two version of Brioche, Rich version and Poor version. I told them that of course I want to make Rich version (contains of more butter, so it will taste more buttery). While I searching for a final recipe to try. 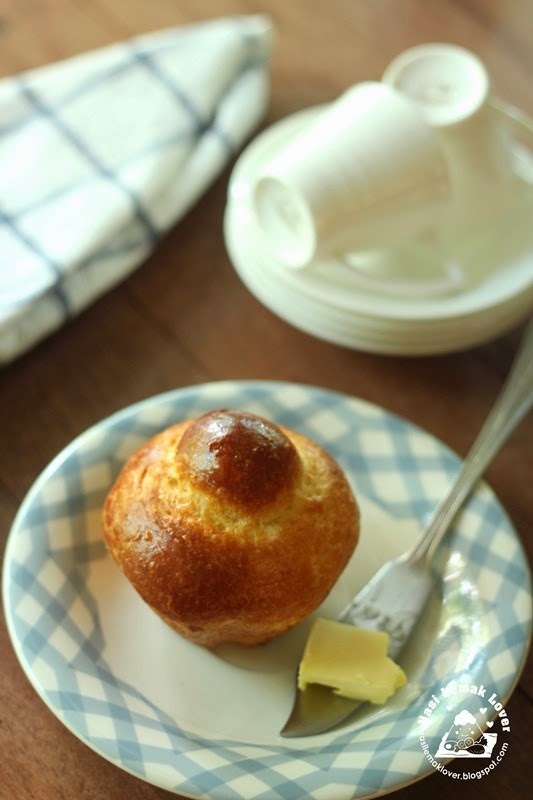 I just recalled I made Brioche few years back ( at that time I wasn't know much about Brioche. I even blamed to that magazine provided a wrong recipe which required so much of butter, sorry..) Anyway, when I re-visited the same recipe, realized that the amount of butter is equal to flour, and more eggs are using. I know I wouldn't handle this type of wet dough well. Finally I settled with another recipe which requires only half of the butter to flour. At the end, my version ended up with Middle class version, LOL! I didn't visit Sacre-Coeur Basilica the first time. So it was excited to visit this place than any other places in Paris for this trip. Basilica Sacre Coeur is a Roman catholic church that is located at the summit of the de Montmartre, which is the highest point in the city. Usually I prefer to cook simple and quick dish during lunch time, example Chinese fried noodles, fried rice, pasta and etc. 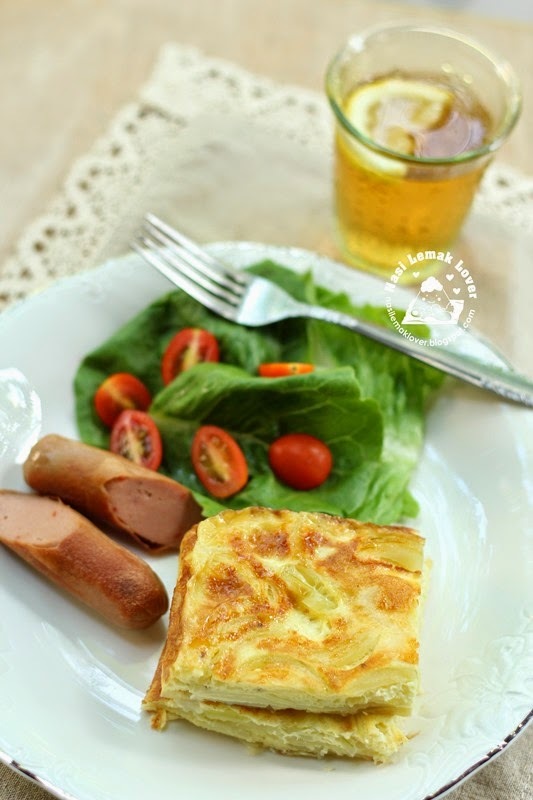 One of them is this Spanish Tortilla, which only need few ingredients. The taste is great with sweet onions and nice egg aroma. My family are big fan of chocolate. We bought many chocolate related products from London the other day. One of the snack caught my attention was the small cubes of brownies, it shape like chocolate cubes, but taste like brownie (of course taste like brownie, LOL)..After a week, all snacks have gone and my son keep asking me to buy more chocolate for him. 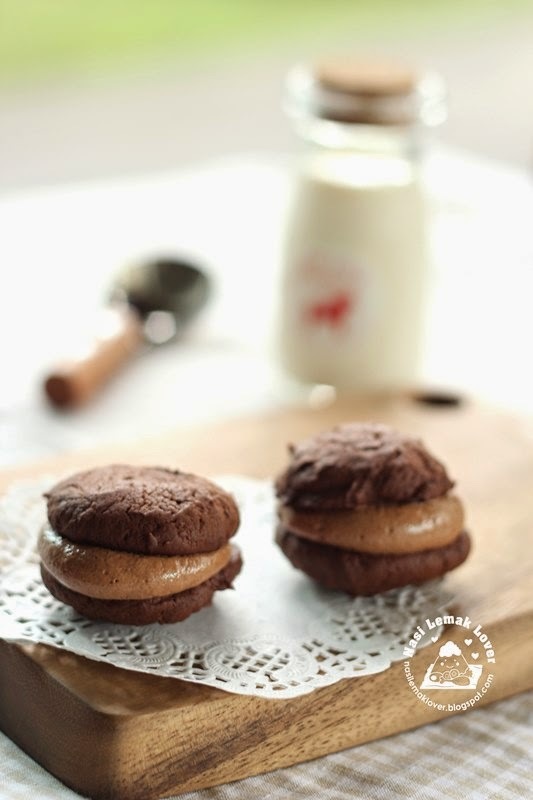 So I was thinking to make some chocolate snack for them, and remind this whoopie pies that I seen many bloggers did earlier.